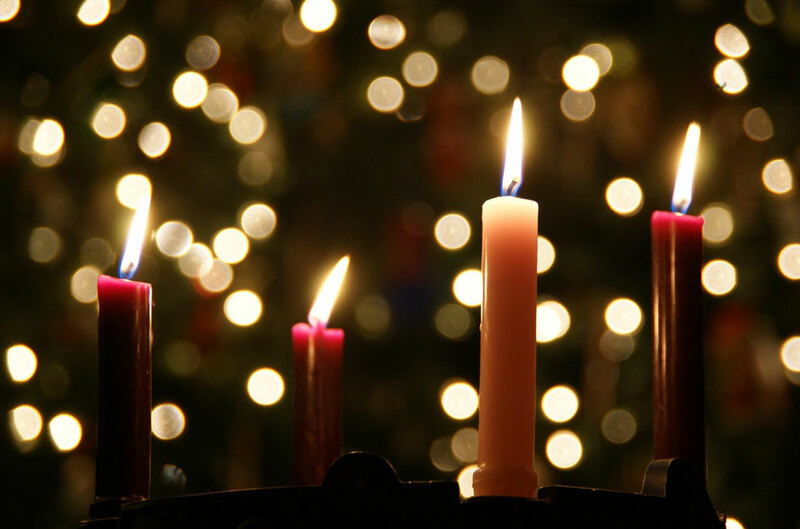 Experience this season of anticipation and reflection with a service of scripture readings and seasonal music. Poets and composers have been inspired for centuries by this mystical season. For this candlelit service, the choir will sing ancient scripture set to music by such composers as Victoria, Palestrina, Rutter and Vaughan Williams. The service is preceded by a Living Nativity presented by the young people of St. James' on the church grounds. There will be cookies, warm drinks, and a petting zoo.